Passed away surrounded by love on Saturday, April 12, 2014. Bill was the husband and best friend of Sarah Jean Gardiner of Burnt River, ON. After a tough battle with kidney disease, Bill’s life ended in much the same way he lived it – fearlessly, painfully and with the strong heart of a lion. His “larger than life” presence will be missed and mourned by his children; Stephane Moon of Smith Falls, ON, Amanda Moon of Gatineau, QUE and Zachary and Jennifer Moon of Lindsay, ON. Bill will be missed in the years that come by his grandchildren Hailie, Samantha, Vanessa, Cody, Dominic, Emma, Sophia and Max. Predeceased by granddaughter Brianna (2006). Bill (or B.J. as his family called him) is survived by his mother Beverly Martin (Steve) of Nanaimo, BC and his father Bill Moon Sr. (Louise) of Red Water, AB. 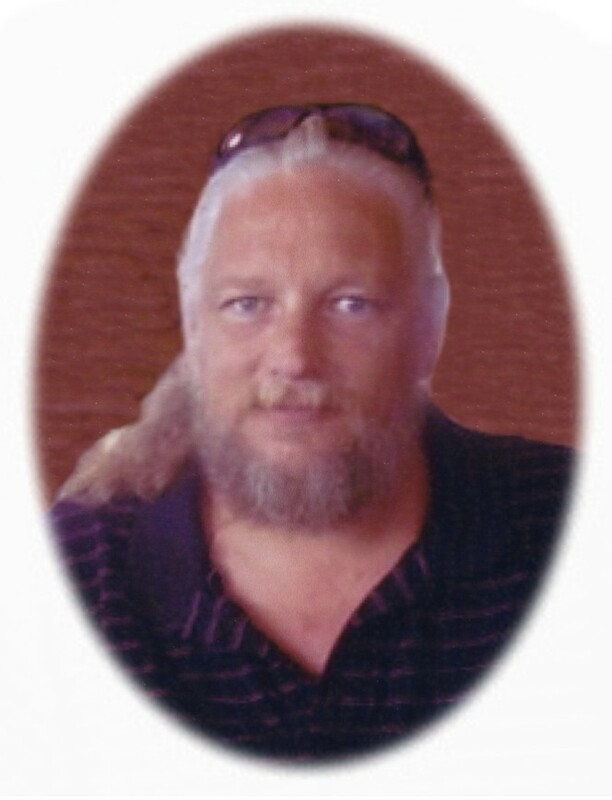 He is mourned by his brother James Orser (Gloria) of Kingston, ON and sisters Joanne Brewer (Rod) of Edmonton, AB and Shandra Huard (Lionel) of Nanaimo, BC. Bill will be missed by the many members of Sarah’s family who grew to know and love him – Les Gardiner, Dale and Lewis Jackson, April and Daniel Parfit, Melissa and Matthew Marr. He is remembered by many nieces, nephews and his step brothers Joe and John Orser of Trenton, ON. And last but not least Bills absence is keenly felt by his “best dog ever” Lucy. All family, friends and former coworkers of Bill are invited to his Memorial Reception on Saturday, April 26 beginning at 2:00 pm until 4:30 pm with words of Remembrance at 3:00 pm at Parker Funeral Home and Cremation Centre, 19 Moose Road, Lindsay where we will be honouring Bill’s short life and the impact he made on those who knew and loved him. If desired, in memorial donations to the Humane Society of Kawartha Lakes would be appreciated by the family and can be arranged by Parker Funeral Home, 705-324-1988. Online condolences may be made at www.parkerfuneralhome.ca.